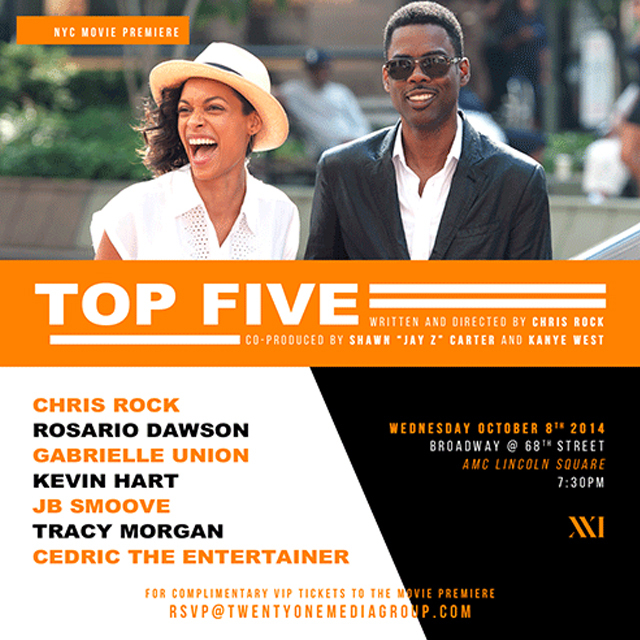 Email the contact on the flyer to RSVP to see the “Top Five” this Wednesday, there will be a limited amount of tickets available. Use the subject line “Top Five x RealTalkNY” when sending the email. The movie won’t be in theaters until December.